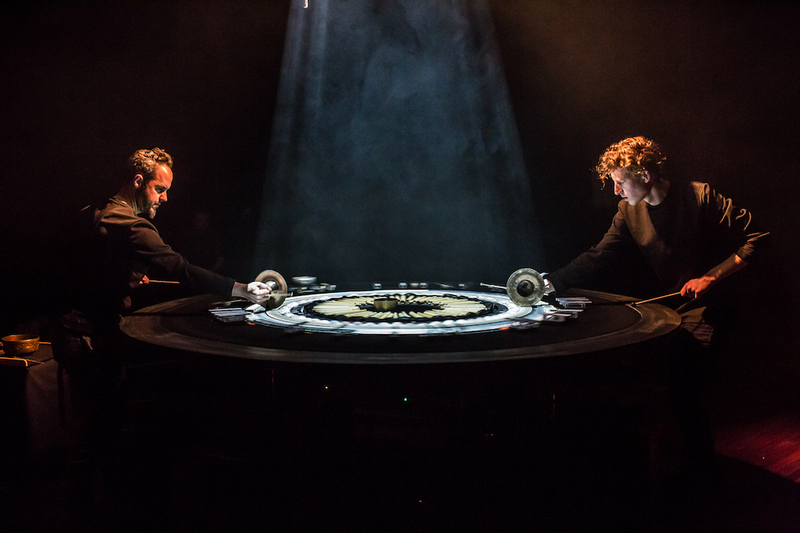 Speak Percussion is internationally recognised as a leader in the field of experimental and contemporary classical music, and is constantly seeking to redefine the potential of percussion. Over its sixteen-year history, Speak Percussion has engaged in risky and innovative projects with many of the world’s leading exponents of experimental and new music. International appearances include Maerzmusik (Germany), SONICA (UK), Barbican (UK), Tage für Neue Musik, Zurich (Switzerland), TIPC (Taiwan), Salihara (Indonesia), CONNECT (Sweden), ARENA (Latvia), GAIDA (Lithuania), Batteries IV (Switzerland) and Café OTO (UK). Speak has accumulated many accolades, including three Art Music Awards, most recently for excellence in experimental music for its 2015 program.